Approximately 2 million people owned registered hybrid electric vehicles in the United States, according to statistics reported by the Electric Drive Transportation Association in 2012. It’s no secret that cars powered by electricity (or a combination of electricity and fuel) are becoming more common on the roads. So, what’s really powering their popularity? 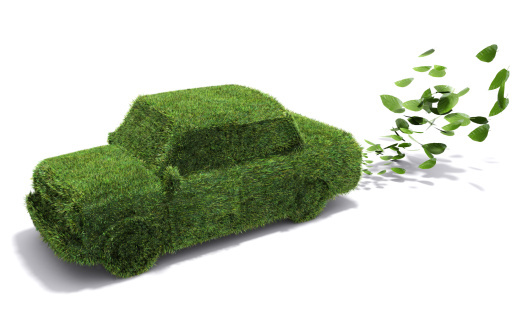 What “green” car should you consider purchasing? According to DOE statistics, the average cost of a gallon of gas in the first quarter of 2013 was $3.49 as opposed to the average of $1.18 per gallon of gas used in an electric vehicle. Because gas is so expensive, and conversely, electricity is so cheap, consumers are turning towards the more economical option. Since technological advances have reduced the high cost of lithium batteries that used in electric and hybrid cars, and with the expectation that they are going to continually drop, prices of these cars have decreased, making them more attractive to buyers. Accessibility and cost-reduction of environmentally-friendly cars allows more people to drive them! Plug-in hybrid electric cars are a mix between full electric and full gasoline that can run on electricity for approximately 35 miles). Then, they seamlessly switch over to gasoline. These cars are a great option for those who want to drive longer distances in their car. Gasoline electric cars are able to run on either the electric or gasoline motor. Unlike plug-in hybrids, these cars do not have to be plugged in to recharge; they recharge by taking power from the gasoline engine. These electric and hybrid cars are available all around the country. Due to advances in technology and new tax credits, they are becoming increasingly affordable for the general population – the savings can really add up over time. If you’ve recently bought a new electric or hybrid car, you can take care of all titling and registration at your local MVD Express. With locations all over the state, you’re sure to find one close to you! Stop in today to take care of the paperwork. We’ll get you in, done and on your way in no time!